Oral hygiene is one of the most important aspects not only for external beauty but towards leading a healthy lifestyle too. Obtained from the tree of Salvadora persica, Meswak is a teeth cleaning chew stick that is a natural substitute for the regular tooth brush and paste. 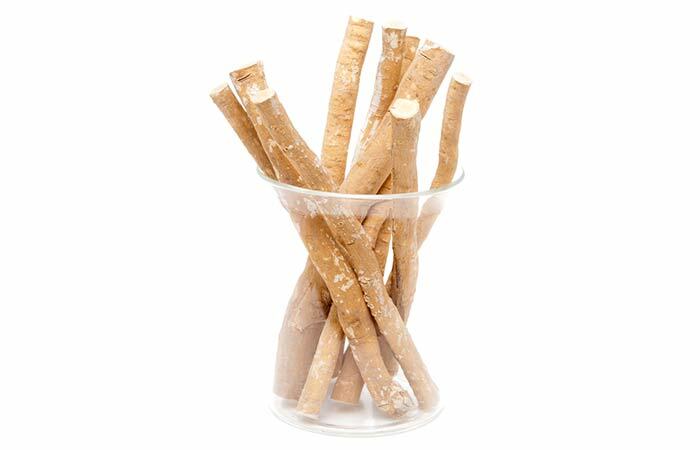 The twig has antibiotic properties which prevent the development of bacteria and save your teeth from plaque and other diseases. Incorporate this age old practice in your dental routine for healthy, clean and shiny teeth.